If you’re looking for new ideas for feeding the visitors to your yard, these homemade peanut butter pine cone bird feeders make a very tasty treat! 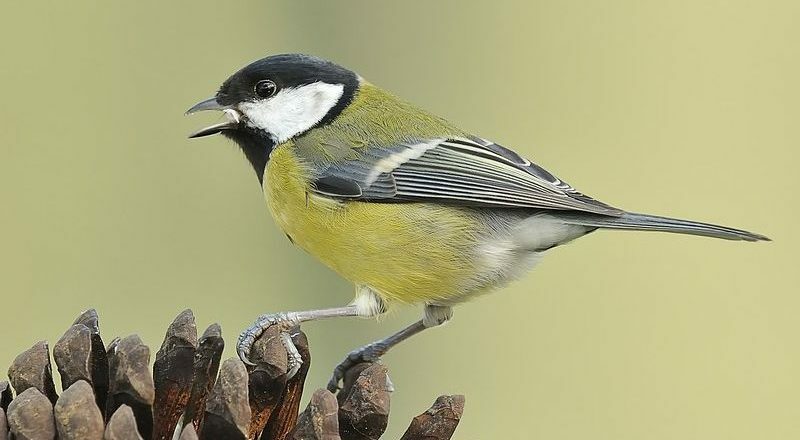 Hey Buddy!, I found this information for you: "Bird House Mistakes – Why Are My Bird Houses Empty?". Here is the website link: http://backyardbirdingblog.com/bird-house-mistakes/. Thank you.